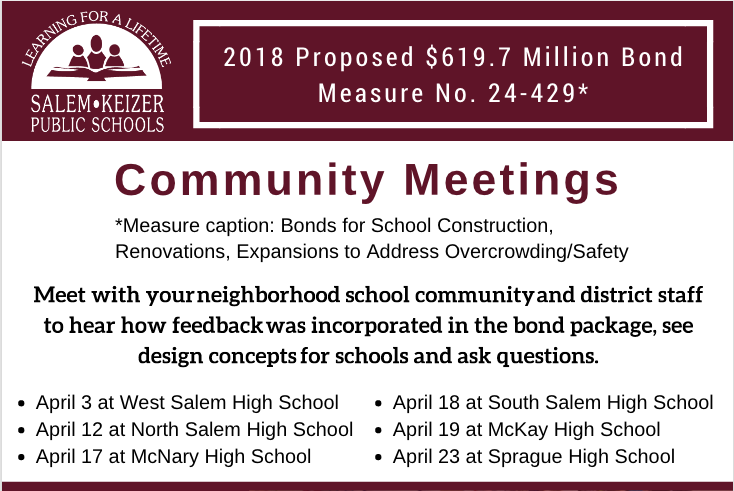 Salem-Keizer Public Schools will share information about the proposed $619.7 million bond on the May 15 ballot in a series of upcoming community meetings. The proposed bond would address overcrowding, expand career-technical (vocational) education opportunities, expand science classrooms, and increase safety and security in schools. Parents, employees and interested community members are encouraged to attend and learn and ask questions about how the proposed bond would impact schools and the educational environment. Meetings will also will be streamed live on Facebook, www.facebook.com/salemkeizerschools. Each meeting will focus on plans specific to the schools in the neighborhood, however information about all schools will be available. 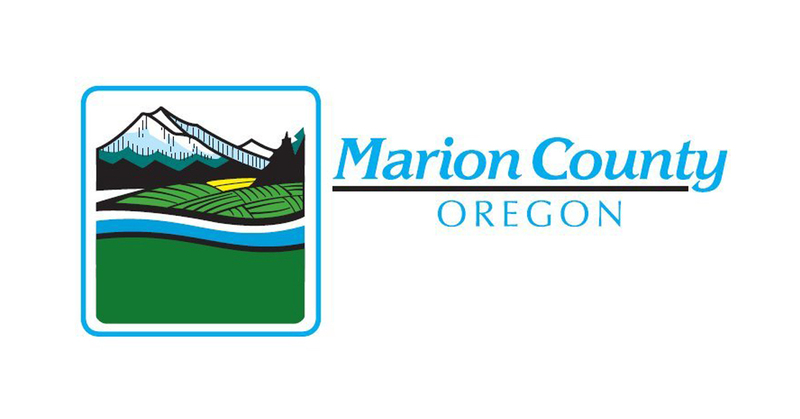 If passed by voters on May 15, the proposed $619.7 million bond would increase the current property tax levy rate by an estimated $1.24 per $1,000 of assessed property value. If the bond is not passed, the additional tax would not be levied and the listed projects would not be completed. 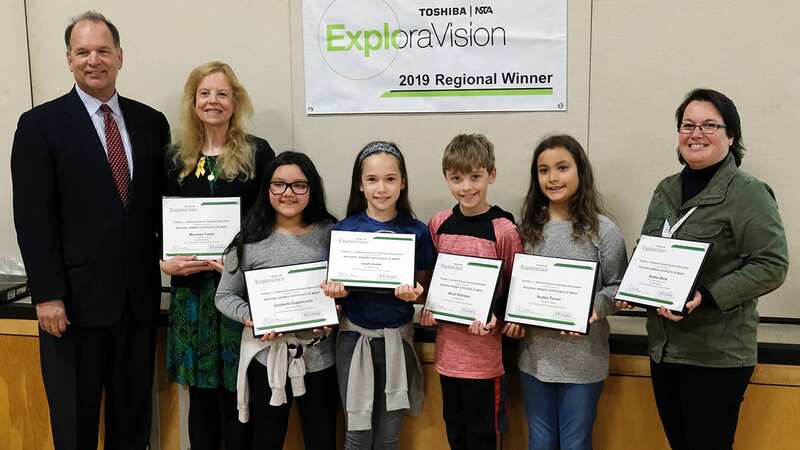 The Community Facilities Task Force reviewed all funding methods available to the district and recommended the School Board place a general obligation bond on the ballot for voters to consider. 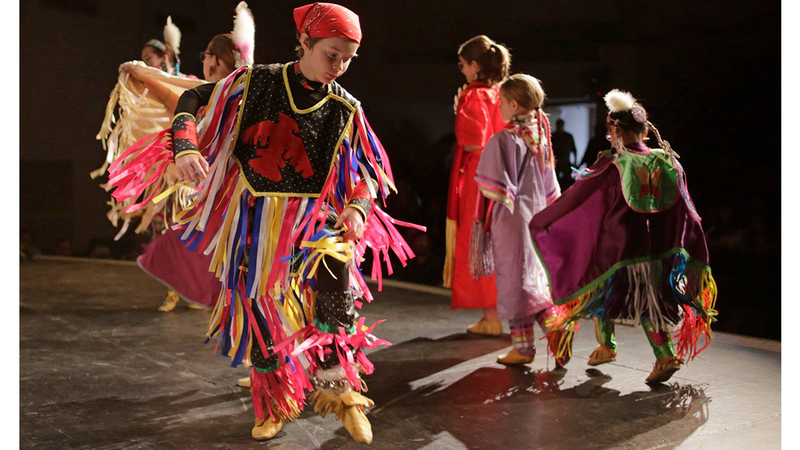 The district would receive an $8 million grant from the state if the bond passes. 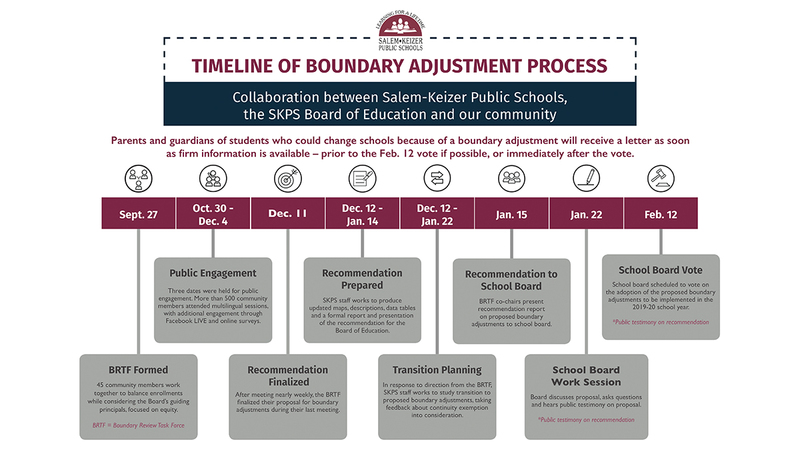 More information about the proposed bond is available online at bondinfo.salemkeizer.org. 9:15 a.m. - 3:35 p.m.